Limited 12 seats ( 8 seats for FUP delegates and 4 seats for Non-FUP delegates) and 4 workshops in the 1st year. 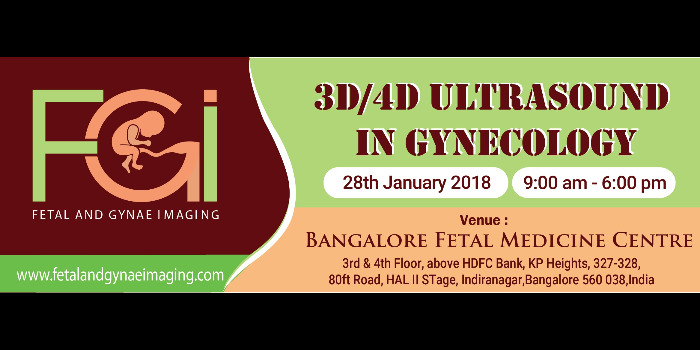 Venue: FGi Training Centre, Bangalore Fetal Medicine Centre. Download: Brochure for more details. For Brochure and Contact Details - Click here. 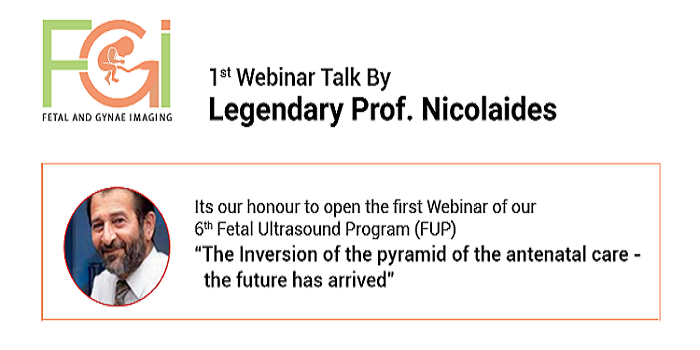 WEBINAR with legendary Prof Kypros Nicolaides received an overwhelming response. Venue: Hotel Fortune Park JP Celestial, Race Course Road, Bangalore - 560009. Date: 26th & 27th January 2018. Days: Friday & Saturday. Fees: Rs. 17, 700 | Venue: Bangalore Fetal Medicine Centre. Excellent Masterclass. Wonderful teachers. Thanks to all the wonderful speakers for presenting such a complex topic in such a simple way and making us understand. Fetal Echo Masterclass was a Masterstroke. Topics and the speakers were very well chosen. May we all stay connected and learn from people who are so passionate and dedicated to the art of sonography. Respect for the team increases every time we hear you speak. 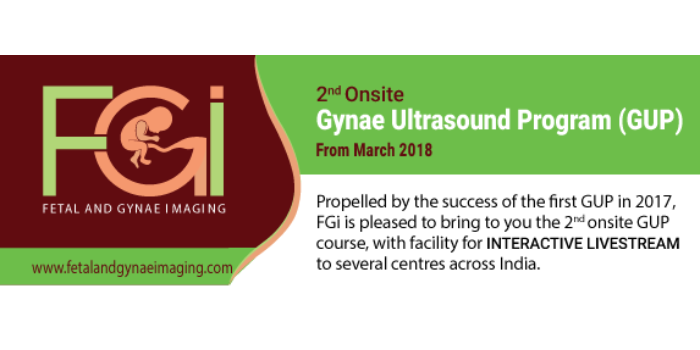 Kudos to FGi team for making us learn fetal cardiac scanning from basics and encouraging each doc doing fetal scans to try and understand the responsibility to attain level of cardiac screening and to keep aiming for the level beyond that. Excellent and very informative sessions! 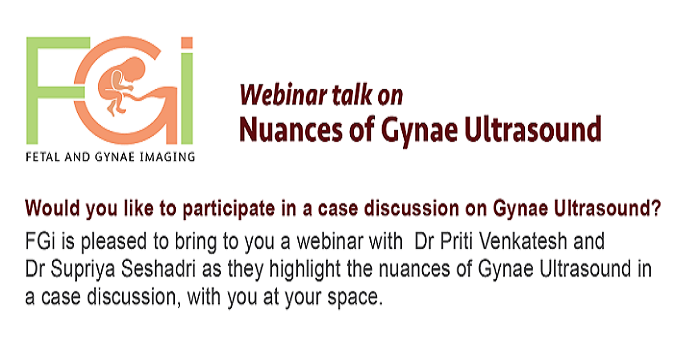 Thank u Dr Prathima Ma'am and special thank you to Dr Deepak sir. Deepak sir steals the show. He was full of zeal and energy, he had put lot of efforts to make this weekend truly truly wonderful for all of us! Everything was well organised and managed, right from accommodation, food..lovely to be a part of FUP group! Thank u once again to the entire team! Cardia master class was such a wonderful experience and eye opener. 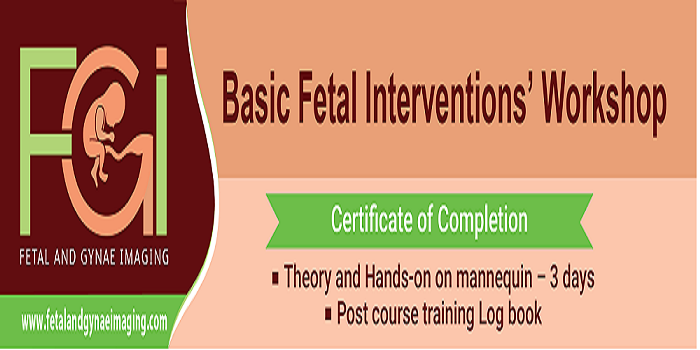 All Teachers were extremely talented, experienced, humble, they made it so easy to understand fetal echo and infused so much of enthusiasm in all of us to perform better and better. Hats off to Samsung for this wonderful arrangement especially Mr Harjinder. I’m a part of FUP just because of him. Wonderful session.Thank you so much Deepak Sir. 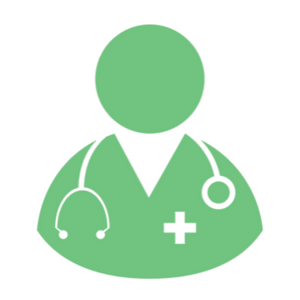 ECHO learning was made really easy with Crystal clear fundas of Dr Deepak Sir ,passionate teaching of Dr Rama Murthy Sir , experienced lovely teaching style of Dr Sudhir Gokhale Sir , Energetic dedicated teaching of Dr Balu Sir. short of words to describe. Thanks to all the teachers. Dr. Deepak and Samsung team have revolutionised the concept of teaching and conferences by FUP. We all are grateful to them for taking the art and science of ultrasound to a whole new level.May we all stay connected and learn from people who are so passionate and dedicated to the art of sonography. Respect for the team increases every time we hear you speak. Wonderful academic feast and big thanks to Dr Deepak for pioneering fetal medicine in region of Punjab and nearby regions and educating us, also Samsung deserves a great applause for it's contribution. And FUP batch rocks. Really humbled to a part of great teaching programme by BFMC and Dr Prathima. Very good, educative and packed up sessions.Venue and the arrangements were really good, thanks to all of you. Lots to learn, practice, remember and relearn. Once again thank you and your team for everything. Everything was well organised and managed right from accommodation, food..lovely to be a part of FUP group. Thank you once again to the entire team! Fetal echo really made easy. It's really up to us to work it out on our points and produce results. Wonderful academic feast and big thanks for pioneering fetal medicine in region of Punjab and nearby regions and educating us.And FUP batch rocks .. really humbled to be a part of great teaching programme. Thanks to all the wonderful speakers for presenting such a complex topic in such a simple way and making us understand. Thank you so much for the two wonderful educational days. Absolutely wonderful sessions, lectures and respected seniors were so humble and motivating, Deepak Sir was remarkable as always and so motivating. Feel proud to be a part of FUP family. Wonderful learning session. Thanks to learned speakers. We should try to get FUP course approved by MCI & Dr.Balu's teaching module of Kerala State should be adopted by whole of India. 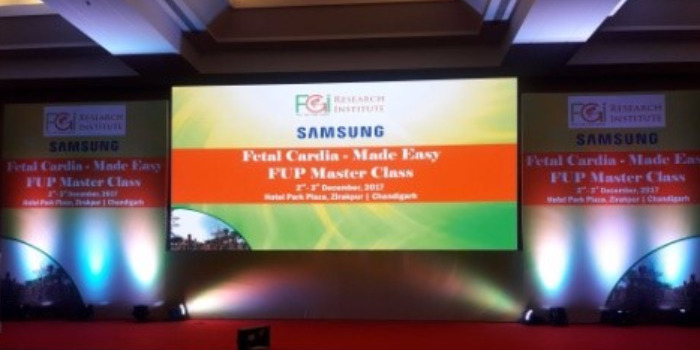 Wonderful teaching by all the teachers who really made us understand the fetal echo.Thanks to team FGi and to Samsung. FUP cardiac! Best conference attended till now. Excellent teachers and dedicated delegates. Thanks a lot for this wonderful cardiac feast. Great experience and excellent teaching, Kudos to Dr Deepak and his team .Looking forward for many more similar events. Kudos to FGi and Samsung team for making us learn fetal cardiac scanning from basics and encouraging each doc doing fetal scans to try and understand the responsibility to be attain level of cardiac screening and to keep aiming for level beyond that. The fetal heart was never so inviting, as it is now. Thanks so much for a superlative academic feast by the best teachers in the field. Great efforts by Dr Deepak Sir and Samsung team. Missed you Dr Pratima Mam. Thanks FUP. Feel very fortunate to have joined this programme. Fetal Echo Master class was a Masterstroke. Topics and the speakers were very well chosen, speakers took us from basics we never felt it difficult atleast while listening, practising the skills is in our hands. Well planned by Deepak Sir, but badly missed Pratima ma’am and her talk. If maam was there she would have given us a test. A very good learning experience. Thank you Deepak sir, Pratima mam, Anitha Kaul mam and all FUP team for a wonderful session of two days. Indeed the speakers and teachers were phenomenal. 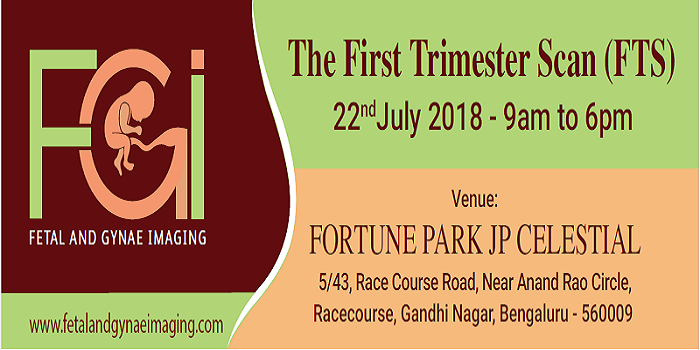 For obstetrician like me some of the topics were too high and cardiac class for beginners need lot of interaction with teachers as we do in our regular classes. We missed some of the case discussion in the end as we had to hurry to travel back to delhi . 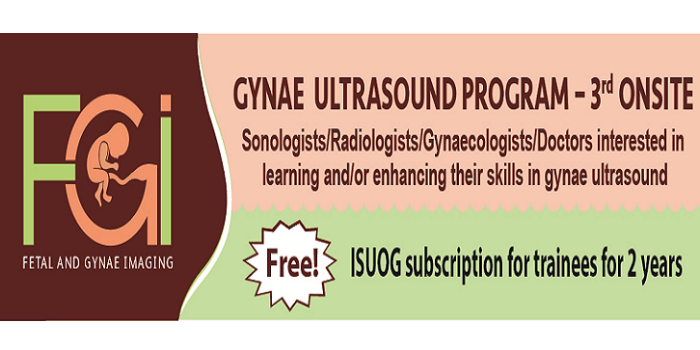 This session has helped many radiologists and fetal med specialist a lot. It will be of great help if different cardiac views examination be briefed along with some cases in our forthcoming classes Prathima Mam.